I hereby assume all of the risks of participating in all activities associated with this recreational event. I certify that I am physically fit, have sufficiently prepared for participation in this activity, and have not been advised not to participate by a qualified medical professional. I certify that there are no health-related reasons or problems which preclude my participation in this activity. I further acknowledge that I have familiarized myself with the description of the activity, understand the hazard and my own personal limitations, and knowingly assume all risks. I accept full responsibility for my use of any and all apparatus, appliances, facility, privilege or service whatsoever owned and operated by Genesis and/or the City of Wichita. In consideration of my participation in this activity, I hereby take action for myself, my executors, administrators, heirs, next of kin, successors, and assigns as follows: I waive, release, and discharge from any and all liability Genesis and the City of Wichita, their agents, officers, employees, directors, representatives, and shareholders for my personal injury, disability, death, property damage, loss of any kind, or actions of any kind which may occur to me resulting from my participation in this activity. Further, I indemnify, hold harmless, and promise not to sue the City of Wichita or Genesis, their agents, officers, employees, directors, representatives or shareholders for any and all liabilities or claims made as a result of my participation in this activity, whether caused by my own actions or inactions, the actions or inactions of the City of Wichita, or Genesis, their agents, officers, employees, directors, representatives or shareholders, or the actions or inactions of other participants in this activity. I acknowledge I have read and fully understood this document, that this is a release of liability and a contract and I sign it of my own free will. 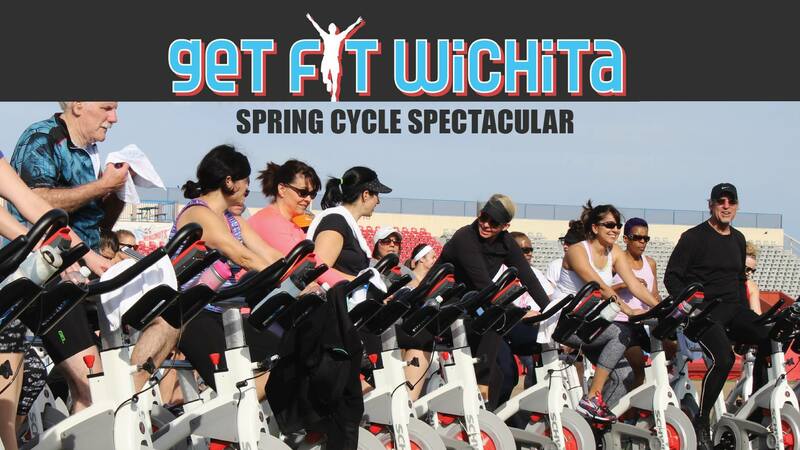 Join our GET FIT WICHITA event, a free outdoor Cycle class, on April 27th Downtown Wichita by Warren Theatre, across from Old Chicago. 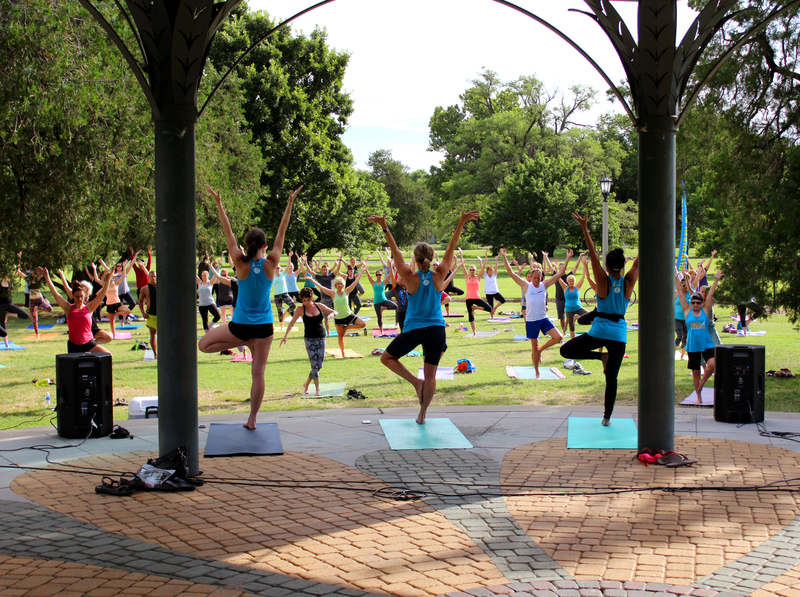 Our certified Ride instructors will offer 45-minute classes at 8am, 9am, and 10am, suited for participants of all fitness levels. Only 50 spots available for each class! Sign up today!